It’s getting exciting at Save Mart Center as fans get in line to grab tickets for this unmissable show! Of course, we’re talking about The Roadshow: Matthew West, Tenth Avenue North, Matt Maher, Michael W. Smith & Leanna Crawford! Now confirmed and on sale, here’s your chance to catch them on Sunday 3rd March 2019! Some people prefer to sit back and relax; while others love to clap and roar with the crowd. A Concert event can elicit a range of reactions from its audience. The Roadshow: Matthew West, Tenth Avenue North, Matt Maher, Michael W. Smith & Leanna Crawford is no exception. Whatever your reaction is, the common denominator is the entertainment value and pleasure that this show offers. 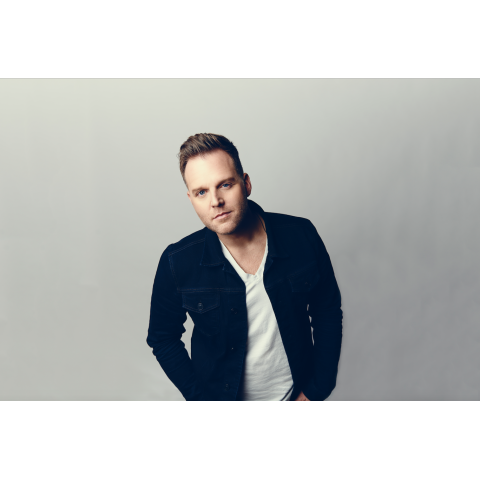 Catch the latest run of The Roadshow: Matthew West, Tenth Avenue North, Matt Maher, Michael W. Smith & Leanna Crawford on Sunday 3rd March 2019 at the Save Mart Center in Fresno. Tickets are on sale now and you can get it, no sweat, with an easy click at the 'buy tickets' button. And with that, you're all set to get a pleasing entertainment experience, just the way you like it!